Vote Set for July 19th – Email Campaign Begins Now! We applaud the San Diego Planning Commissioners for their diligence and the votes which opposed initiation of regulation changes to site the Quail Brush power plant. 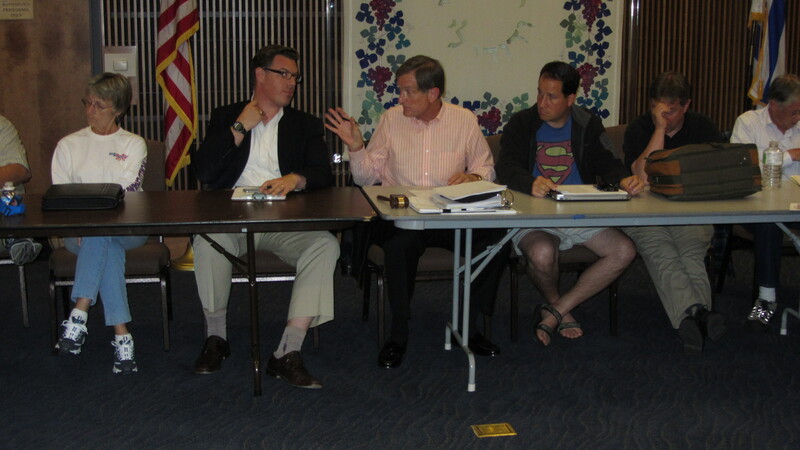 One more vote is needed on July 19th, 9 AM at the Planning Commission (PC) Hearing to finalize the SD PC’s opposition. Dear Planning Commission, I request that you OPPOSE the initiation of rezoning open space to industrial in the East Elliot Community Plan. The plan specifically states that this open space is to be protected for recreational use, the Multi Species Conservation Program area, and because it “constitutes one of the largest and biologically, most important remaining open space areas in San Diego with a number of endangered and threatened wildlife species.” A power plant or any heavy industrial use is contrary and not possible to mitigate for compliance. I strongly urge the Planning Commission and City Council to reject the initiation. Both the applicant’s and city staff’s justifications fail to meet the criteria specified by the City for initiating an amendment. 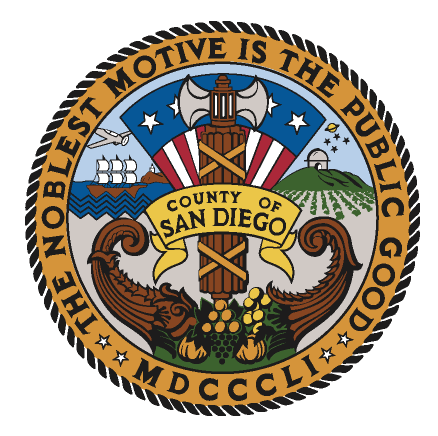 The community looks to the Planning Commission and the City Council to ENFORCE our Laws, Ordinances, Regulations and Standards (LORS) and the City of San Diego General Plan policies, which have been well-thought through, carefully crafted and adopted for the benefit of the communities they serve. Author City of SempraPosted on June 30, 2012 August 15, 2012 Categories Take Action2 Comments on Vote Set for July 19th – Email Campaign Begins Now! “This (Mission Trails) is a beautiful place. Why would you want to ruin it by putting up a power plant?” In a “David versus Goliath” moment, Barbara, a brave and poised ten-year-old, stands up before San Diego’s Planning Commissioners on June 28, 2012, to speak out against the Quail Brush Power Plant which is proposed to be constructed right alongside national bio-gem, Mission Trails Regional Park. Sempra Energy/ SDG&E has awarded a contract to Cogentrix out of North Carolina to build a power plant featuring 11 100-foot smokestacks that would forever mar the beauty of Mission Trails, which features habitats and animals that exist nowhere else on the planet. This meeting was held to approve or oppose rezoning Open Space land to “Heavy Industrial.” Opponents of the power plant packed the room. The vote was 3-2 against initiating the rezoning process. 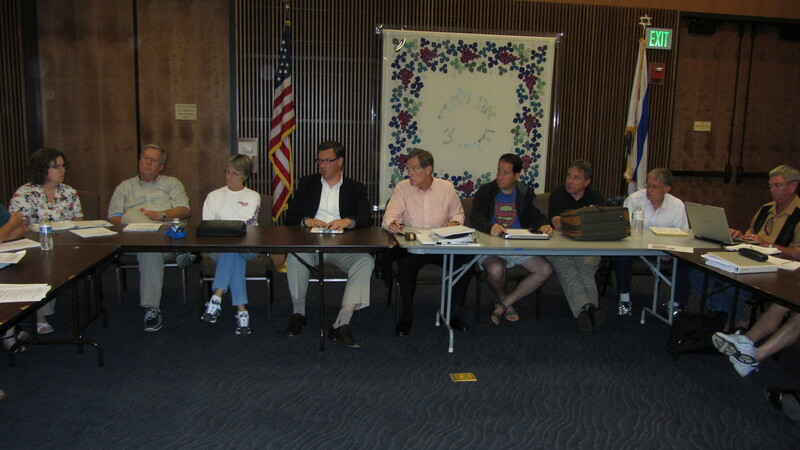 A majority vote of 4 was needed and therefore the session will be revisited on July 19, 2012. Ironically, a nay vote was made by a Commissioner whose last name is Smiley. Before voting, he commented that he saw nothing pristine or scenic about the proposed area. Those of us who frequent the park beg to differ and suggest that he actually visit Mission Trails before making another uninformed vote the next time. The Planning Commission will vote on Thursday, July 19, 2012, 9 AM at San Diego City Hall (trolley stop close). Act NOW! Send a letter by Jul 9th (click for details). All statements in opposition help our cause. Email YOURS today. Click the Email Activism tab for details. Below are the concerns that Dianne Jacob shared with Robert B. Weisenmiller, Chairman of the California Energy Commission. Click to see a copy of the letter. As Supervisor for the Second Supervisorial District for the County of San Diego, I am writing you today to express my opposition to the Quail Brush Genco LLC Generation Power Plant. I appreciate the opportunity to briefly comment on this project. 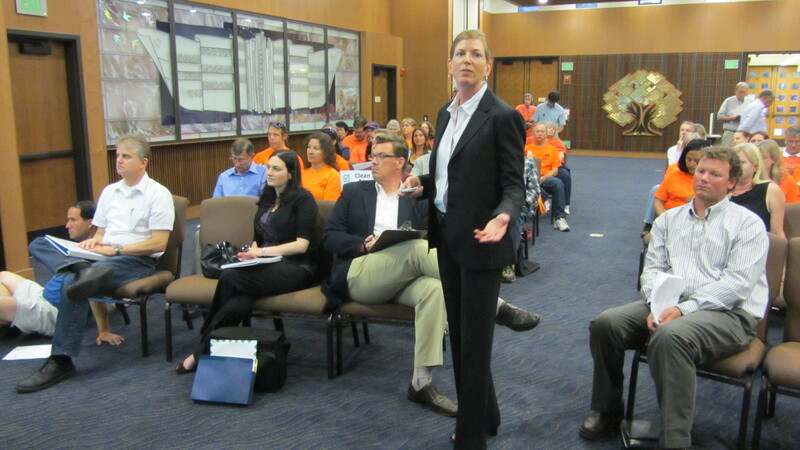 On March 28, the City of Santee formally took a position to oppose this project. I support this action and share the concerns the City has raised including potential impacts to the surrounding area due to noise, air quality, visual aesthetics, biological, water and emergency response that would be generated by this project. Enclosed is a copy of the City of Santee’s resolution of opposition and comment letter to the proposed project. The California Energy Commission must fully consider the information provided in both of these documents. It is my intention to keep working closely with the City and demonstrate that this is the wrong location for this power plant. Lori Ziebart, Cogentrix Project Manager, appeared at the June 18th Navajo Community Planners meeting to present the Quail Brush Power Plant plans and answer the board’s questions. It was at the request of Council Member Marti Emerald that the board be apprised of the power plant issue. Chairman Allen Jones repeated several times that board had no intention of voting one way or the other on the issue and seemed perplexed (and peeved?) that the issue had come to their table. It didn’t seem to occur to him that it would be a good gesture to stand in solidarity with fellow San Diego communities, and our Santee neighbors by opposing the Quail Brush Power Plant which calls for a rezoning from Open Space to Industrial. 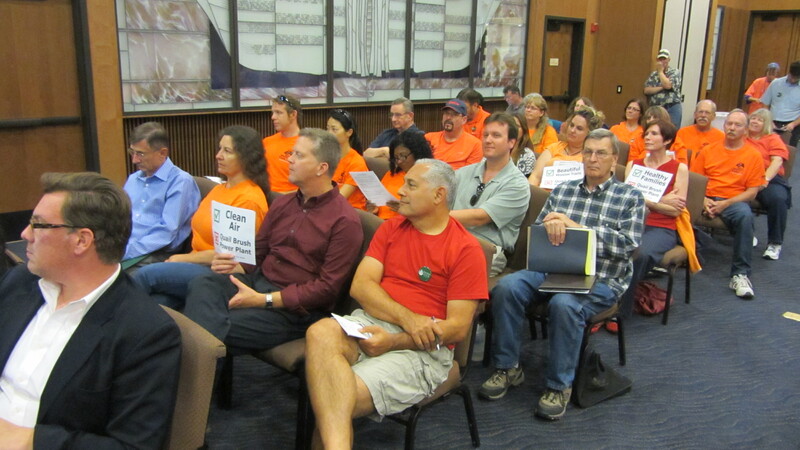 As you can see, the room was filled with people opposed to the power plant. Ziebart took eight minutes to present her case. The Navajo Community Planners council, led by Chair Allen Jones (center in orange striped shirt) granted eight minutes to four members of the audience to speak out in opposition to the power plant. The woman in the white tee-shirt to the left of the flag (Lynn Murray, the Treasurer) verbally spanked me when she saw me writing comments in their “Sign-In” book. She pulled the book out of my hands saying that it was “highly inappropriate” and that the group opposing the power plant had “all acted inappropriately.” In her role as a host, she could have been much more sensitive, welcoming and kind. The same goes for the rest of the board. After all, isn’t that what a “community” group is all about? Or am I missing something? SDG&E says it’s ready for summer heat . . AS IS! 4) Clarifies that the timing of retiring the Cabrillo II peaking turbines is dependent not upon “air permit restrictions” but upon SDGE’s decision not to renew the site leases and notes the importance of these units to various non-SDG&E load serving entities (“LSE”) and the CAISO. Author City of SempraPosted on June 15, 2012 August 11, 2012 Categories Editorial, MediaLeave a comment on SDG&E says it’s ready for summer heat . . AS IS! In order to include the City of San Diego in our battle to defeat the Quail Brush power plant, Stop the Santee Power Plant (SSPP) has evolved into two separate organizations: SSPP and Save Mission Trails. Together, we will campaign to protect our communities and beloved park. Save Mission Trails Corporation will become a non-profit organization with the initial and urgent goal to continue the grassroots effort to stop the power plant. Our long-term mission is to protect and preserve Mission Trails Regional Park and the surrounding open spaces from the re-zoning and further encroachment which harms our park and adjacent communities.